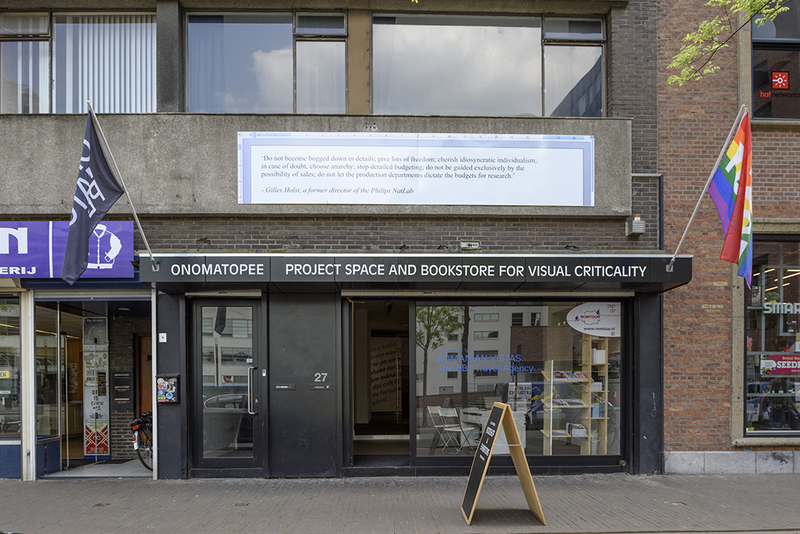 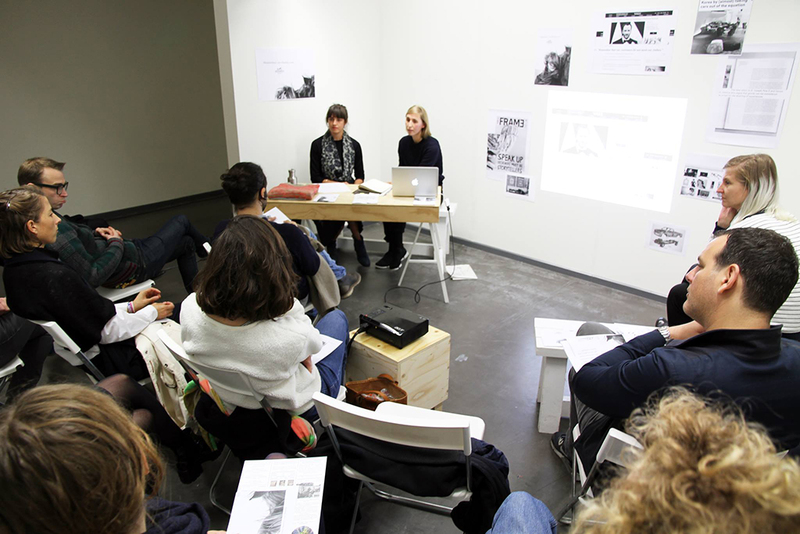 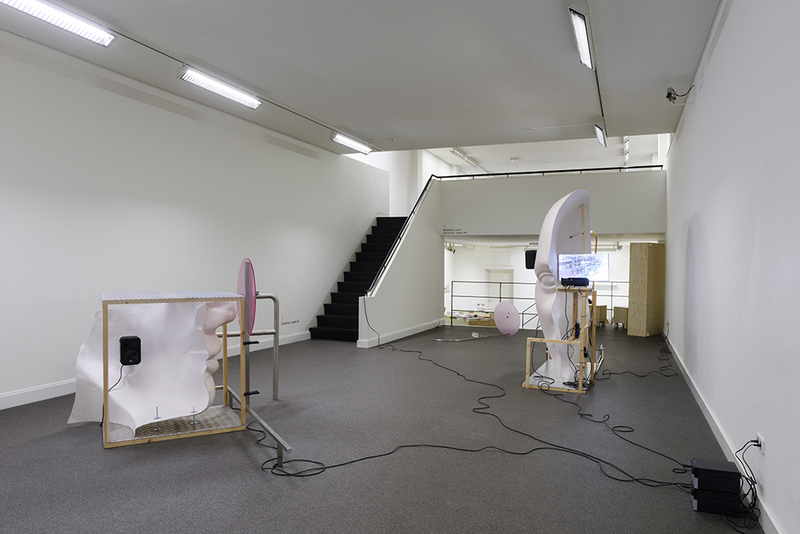 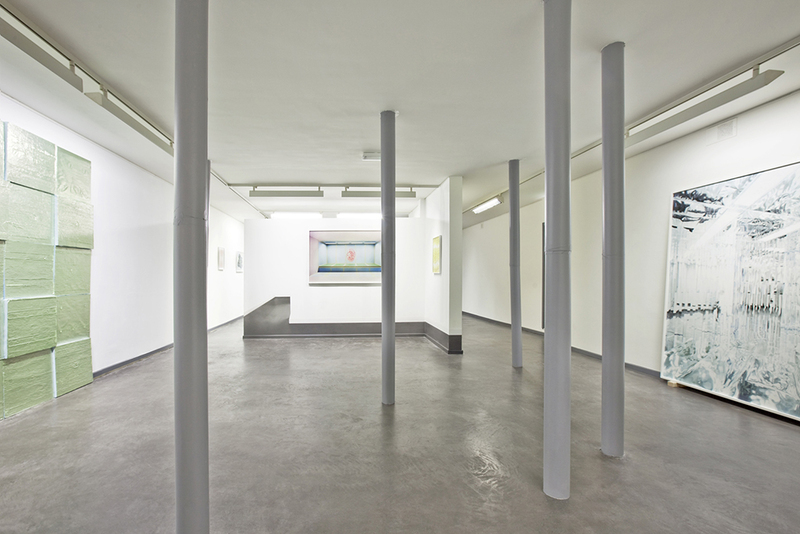 Onomatopee is a publishing/presentation space based in Eindhoven, the Netherlands, with a focus on visual culture. 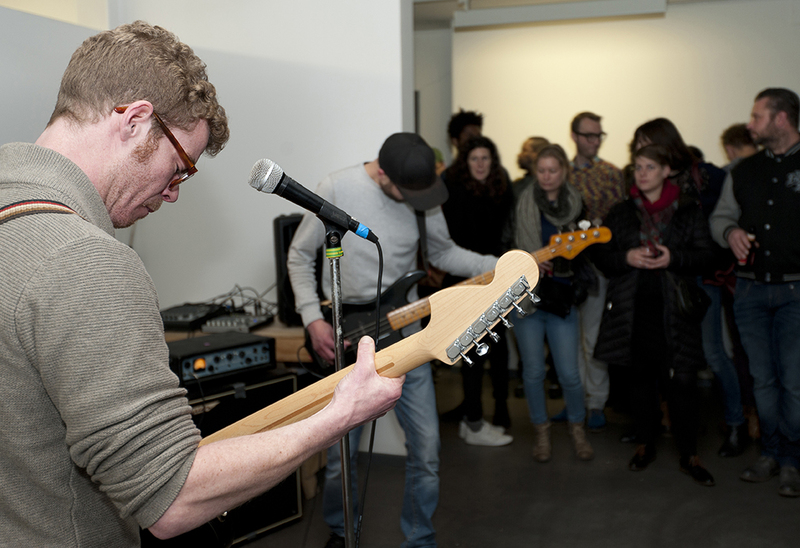 Freek Lomme (Director): “Our projects are disseminated through exhibitions and publications that lie between discourse and dialogue, between contemporary material experiment in the visual range and demystification in visual culture, producing new symptoms and symbols of and for our environment. 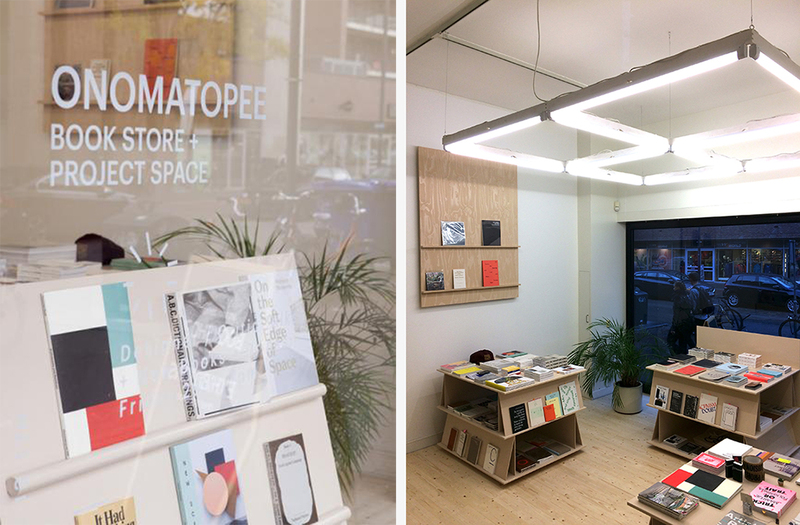 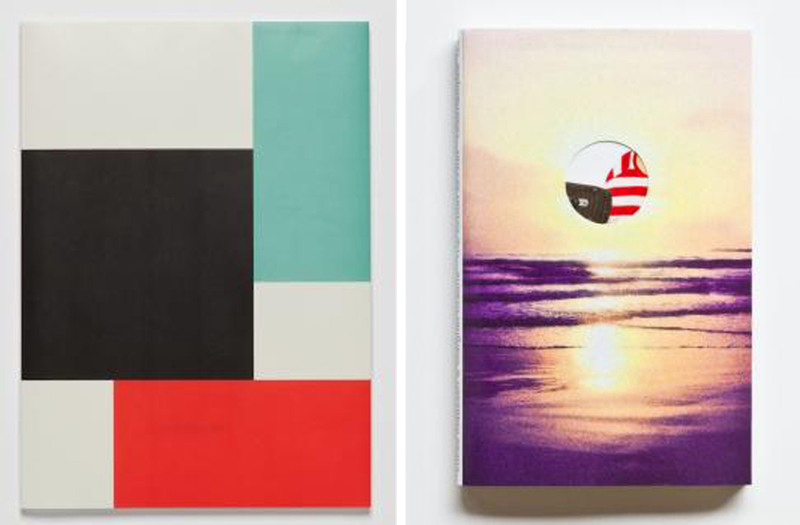 Onomatopee’s publications are technically smart, with a well-balanced design and editing. 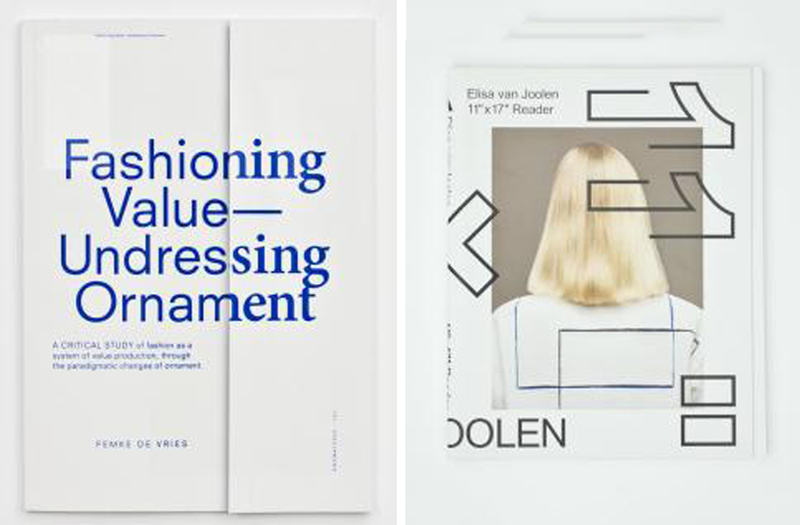 Each publication presents the story concerned in a focused manner, making it a field of wonder and a domain for gaining knowledge that identifies a current aspect of visual culture.